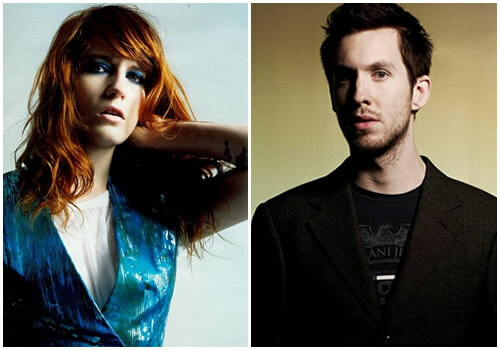 Calvin Harris’ new song “Sweet Nothing” (featuring the lovely Florence Welch of Florence + The Machine) now has some visuals for you to enjoy. Be sure to press play below. The ‘vid’ features Welch dressed as a man and Harris paying strange men to beat up what looks to be her abusive boyfriend. Cheers.